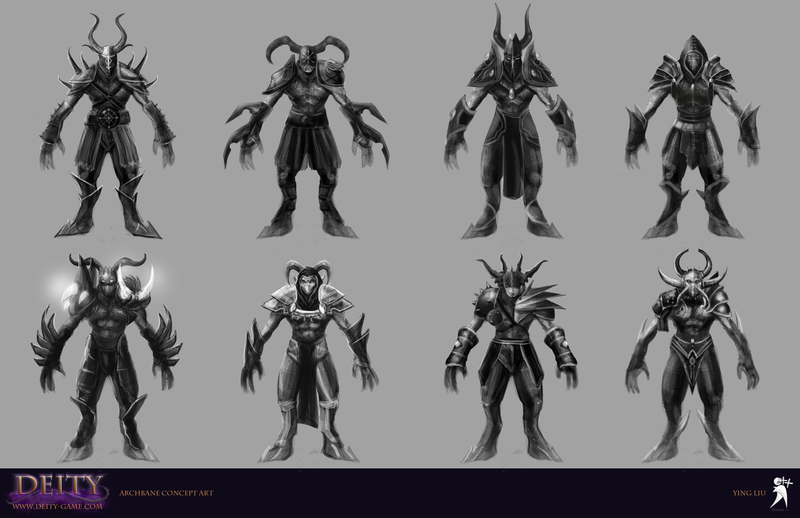 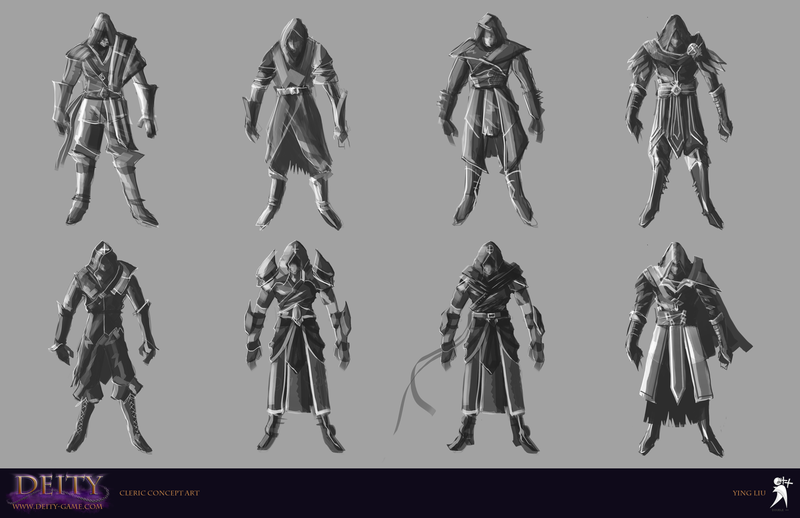 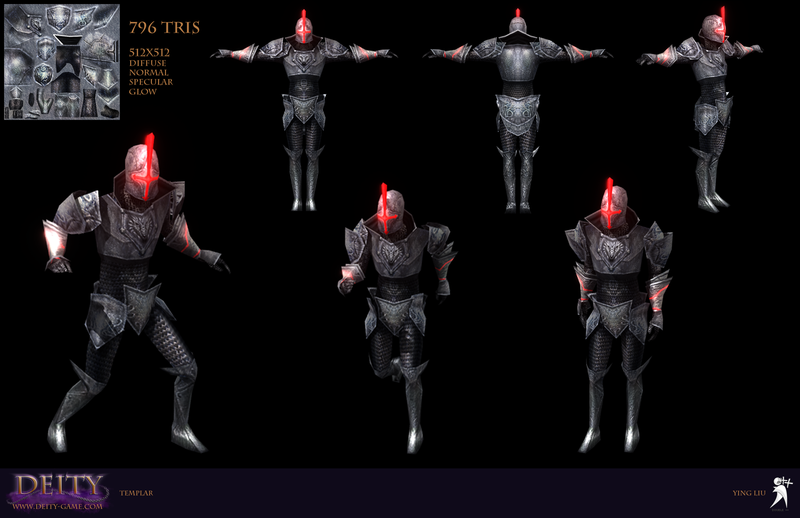 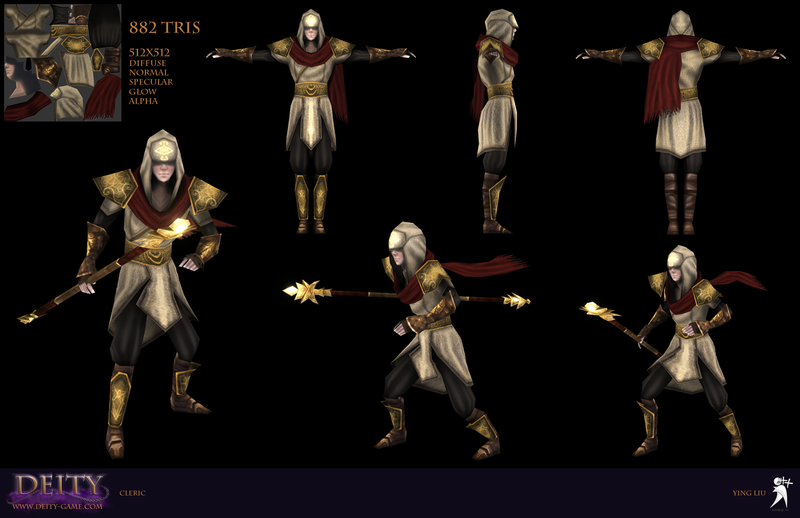 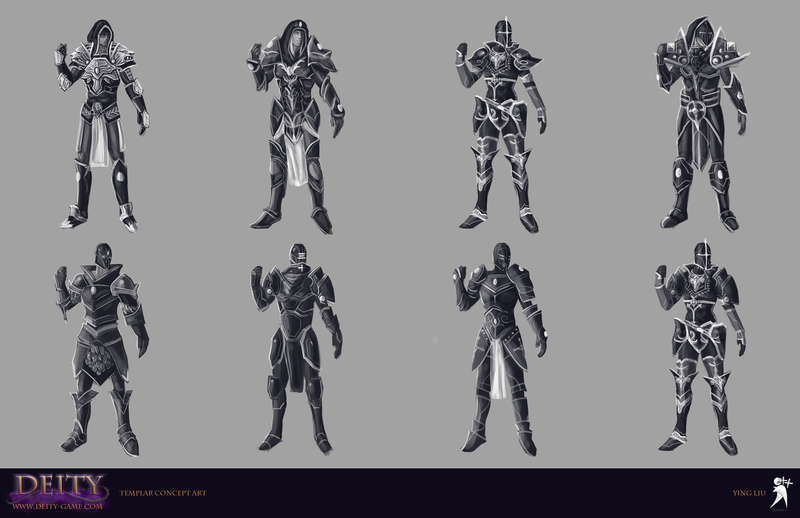 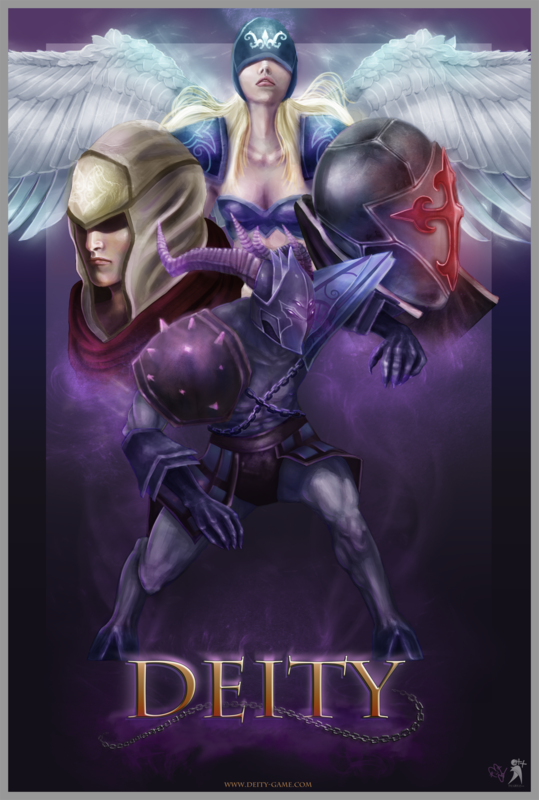 Deity is a stealth action game developed by a team of students at DigiPen Institute of Technology. 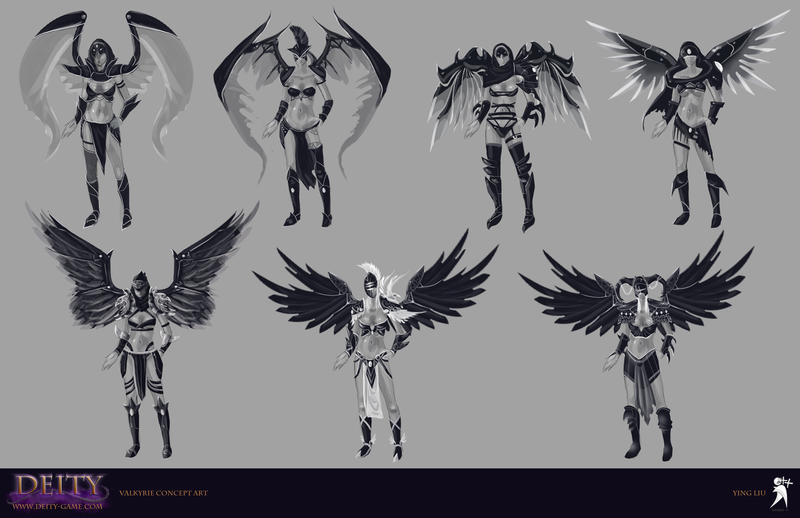 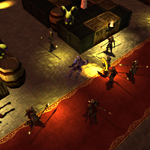 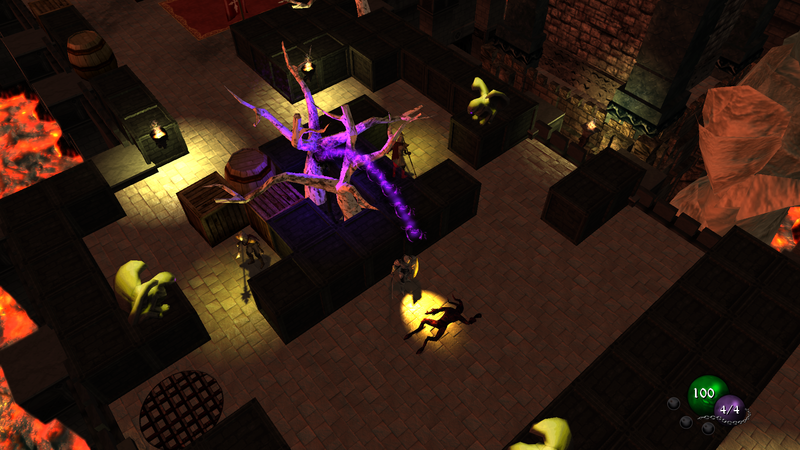 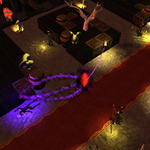 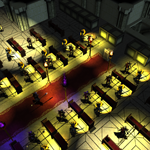 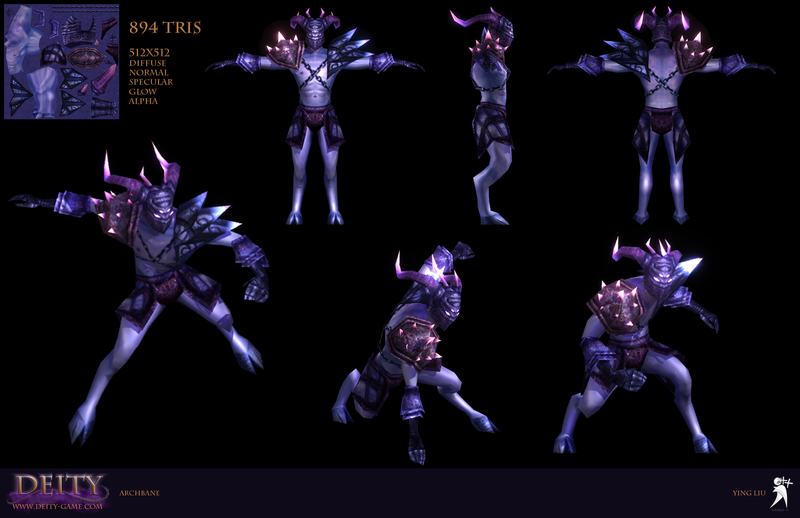 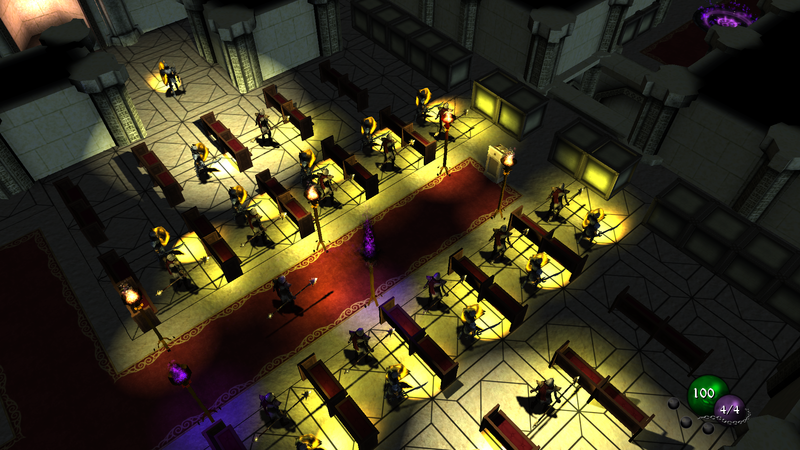 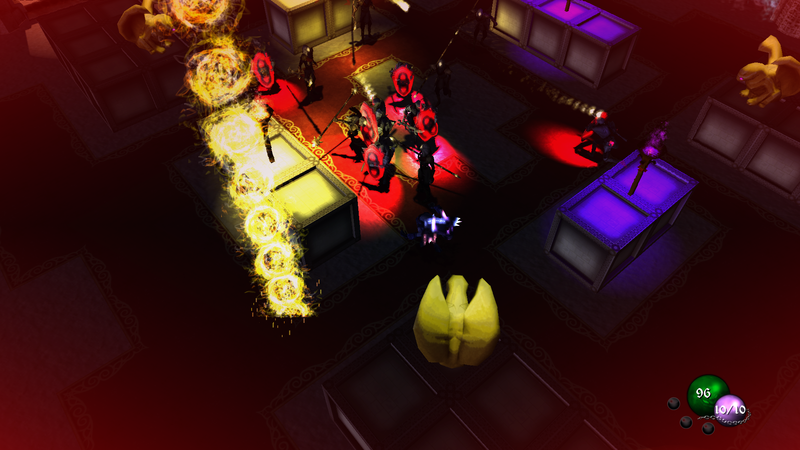 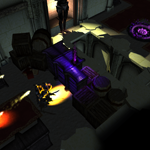 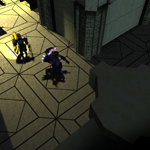 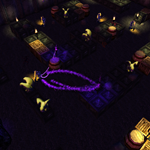 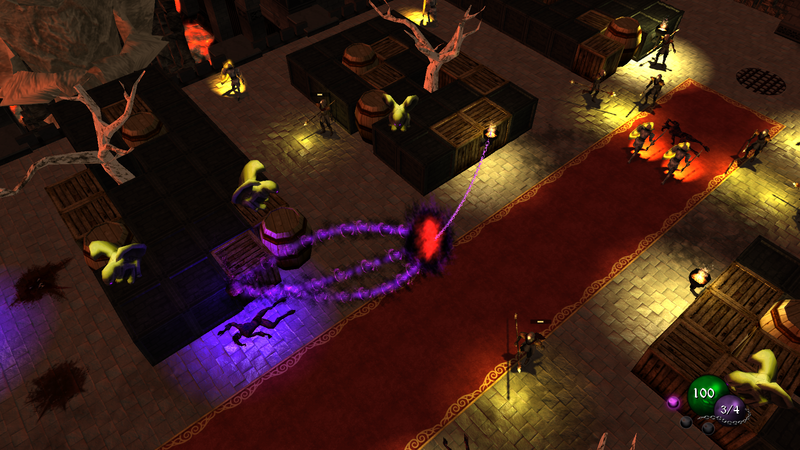 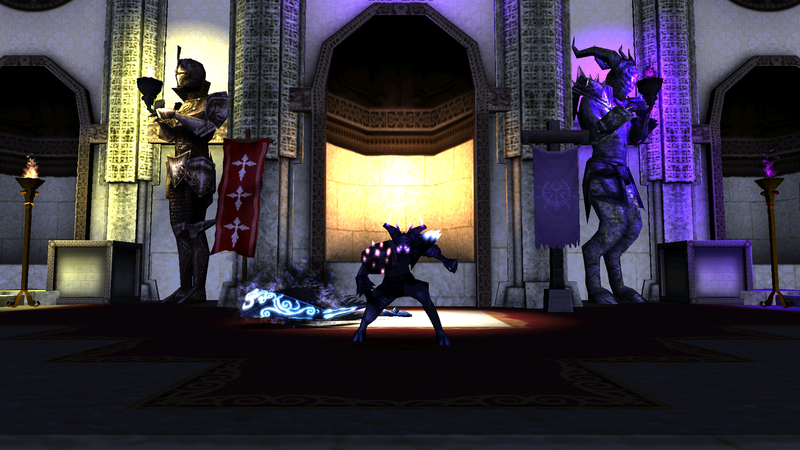 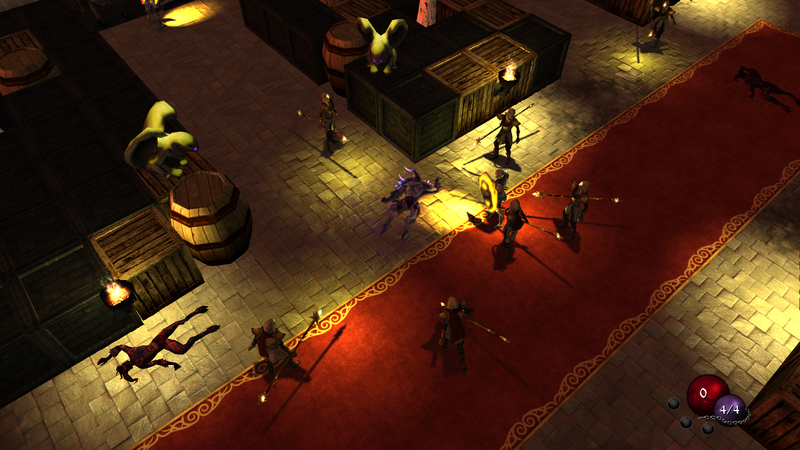 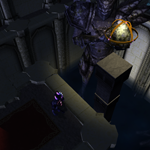 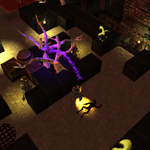 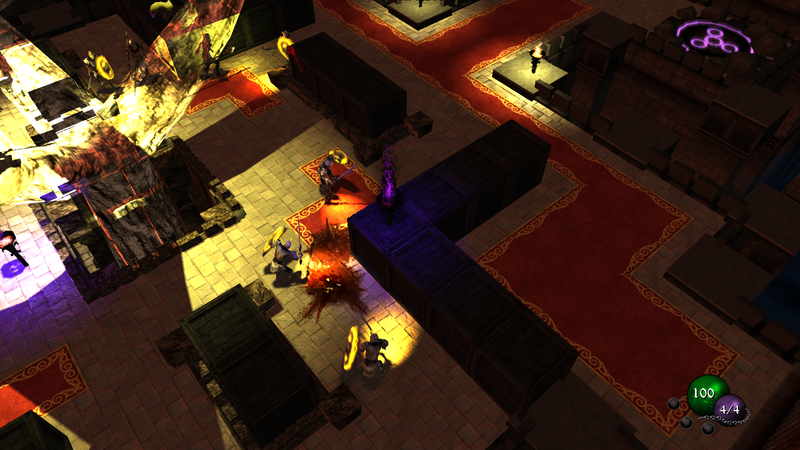 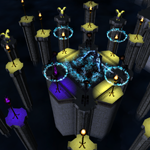 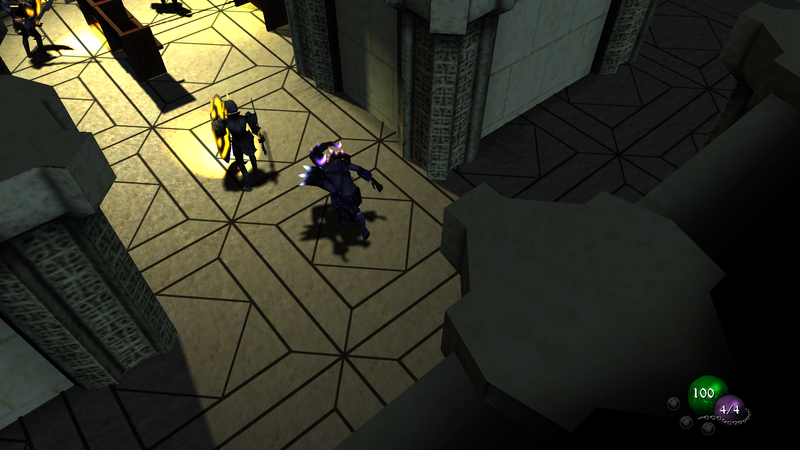 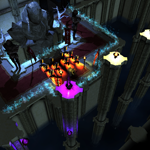 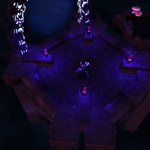 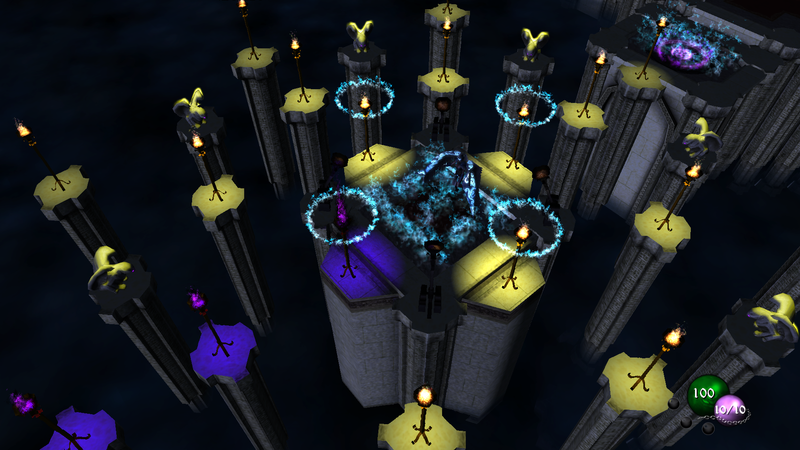 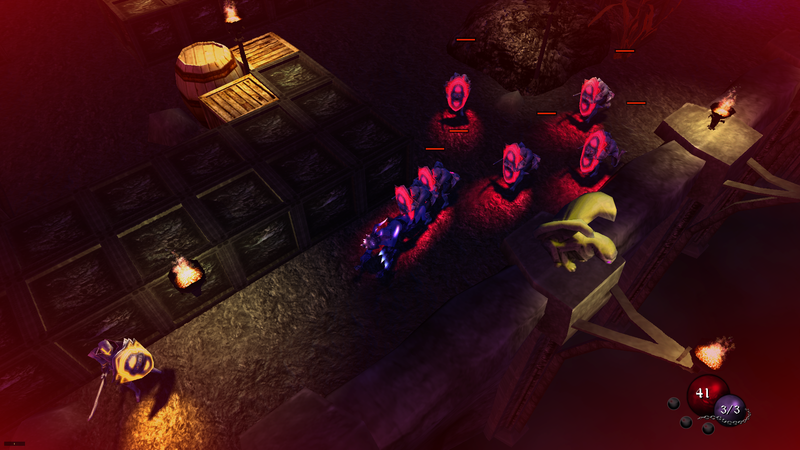 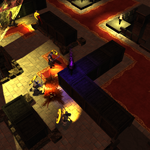 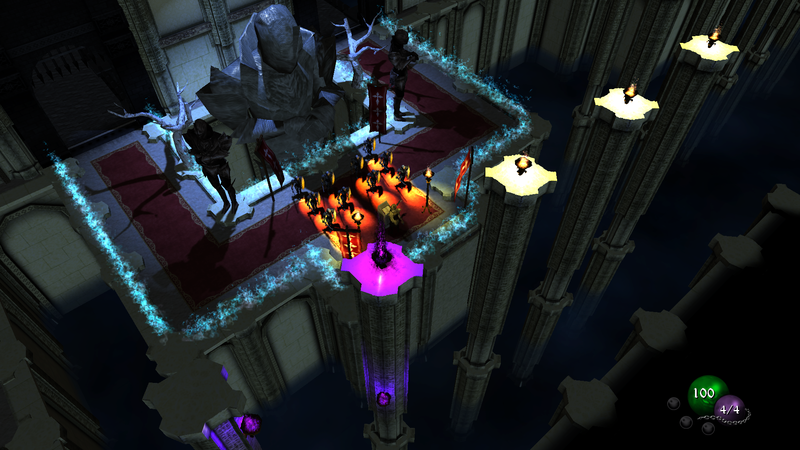 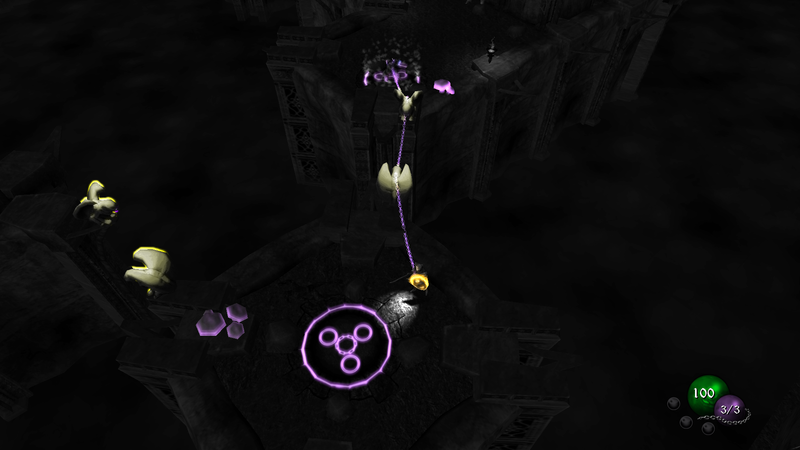 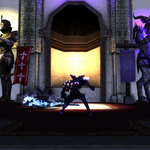 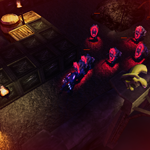 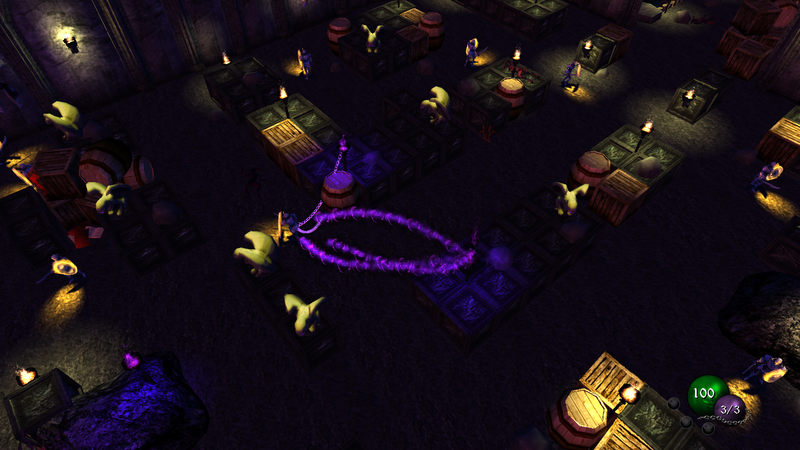 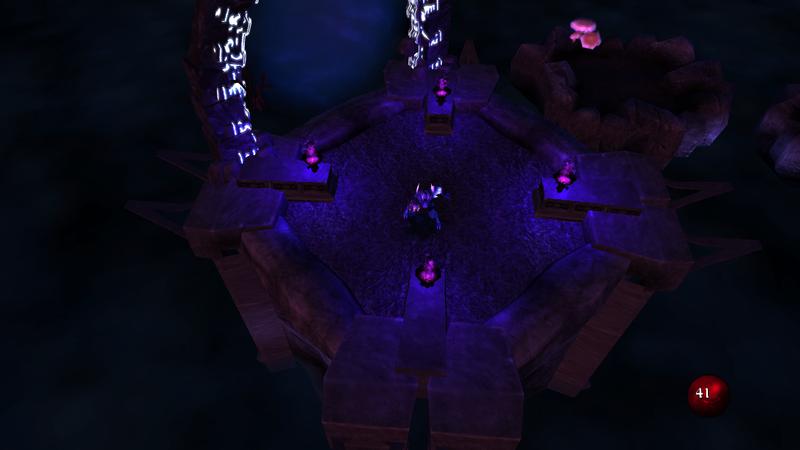 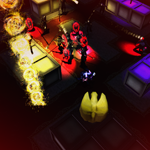 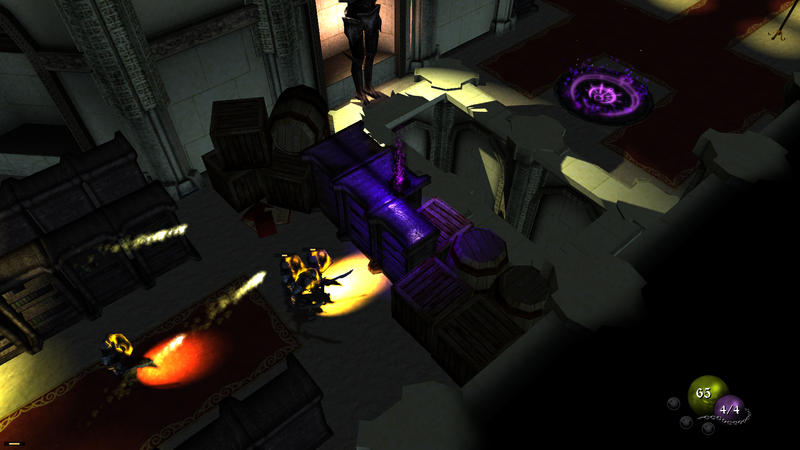 Deity features unique gameplay mechanics, requiring only the mouse to play and was inspired by games such as Diablo, Torchlight and Batman: Arkham Asylum, encompassing stealth action in an isometric view. 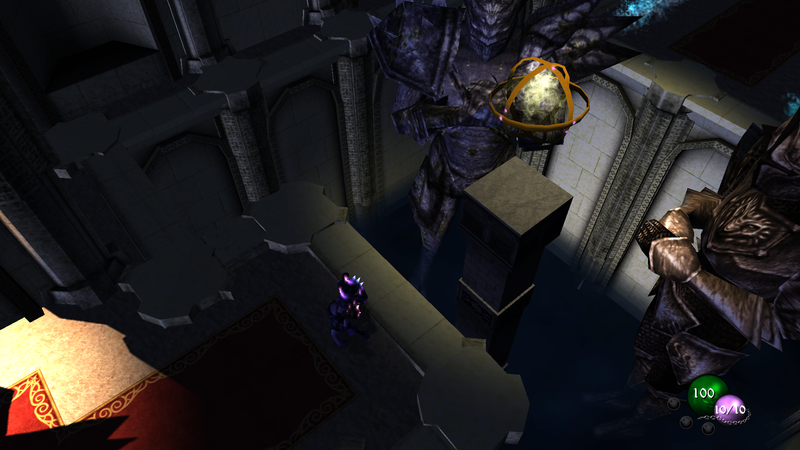 Deity was built from the ground up in C++ without the use of a commercial or open-source engine.